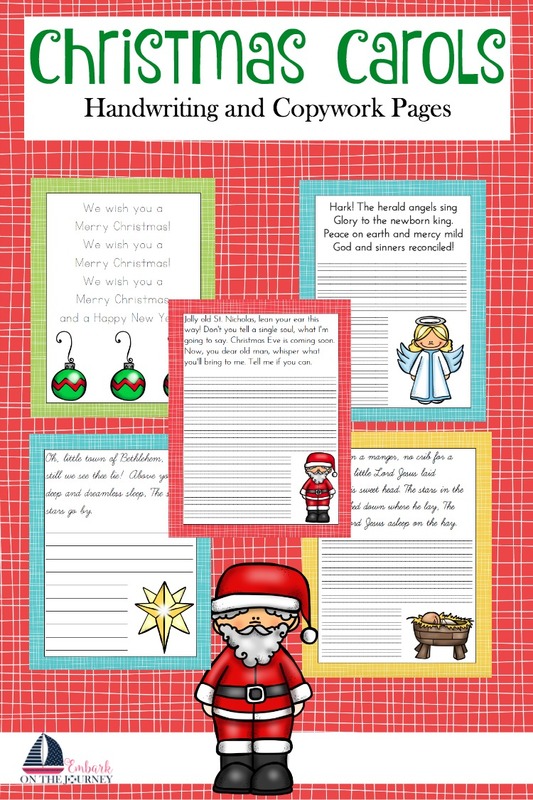 Have you had a chance to check out the latest post in my Homeschool Through the Year series? If so, you may have noticed in my October post that October 6 is Mad Hatter Day. Now, I don’t really need any special day to appreciate anything related to Alice in Wonderland. I love both the story and the movie. Although the classic Disney movie is my favorite, I do love Johnny Depp in the live action version that was released a few years ago. 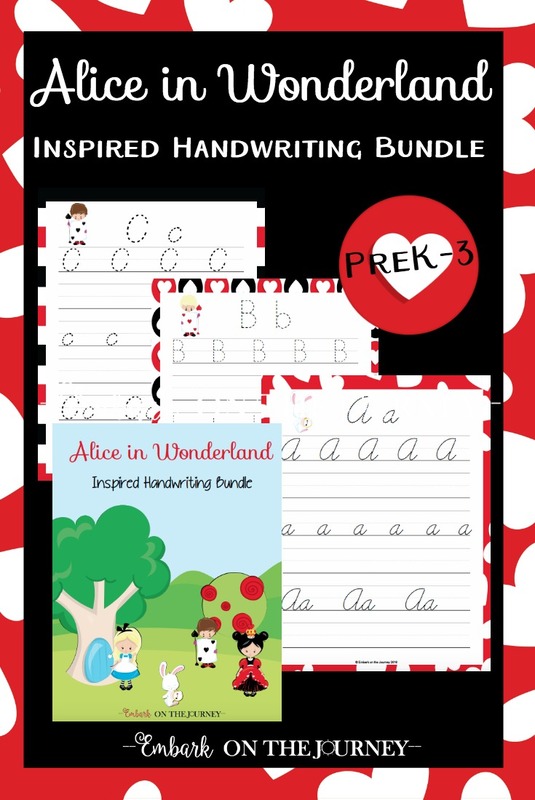 If you and your kids are fans of Alice in Wonderland, you need this fun new handwriting bundle I’ve created! 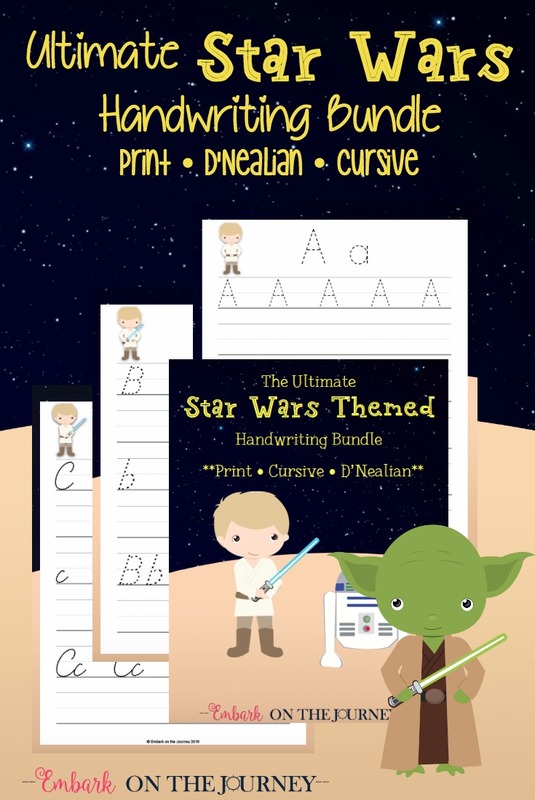 There are three fonts included in this bundle – print, d’nealian, and cursive. There is a handwriting page for each letter of the alphabet. This set is perfect for Mad Hatter Day or any day! If you have preschoolers, you must check out the fun Alice in Wonderland preschool pack I released on Homeschool Preschool! This Alice in Wonderland handwriting bundle is only available to my subscribers. Click the image below, and then check your email for further instructions. You should be able to find these books at your local library or bookstore. 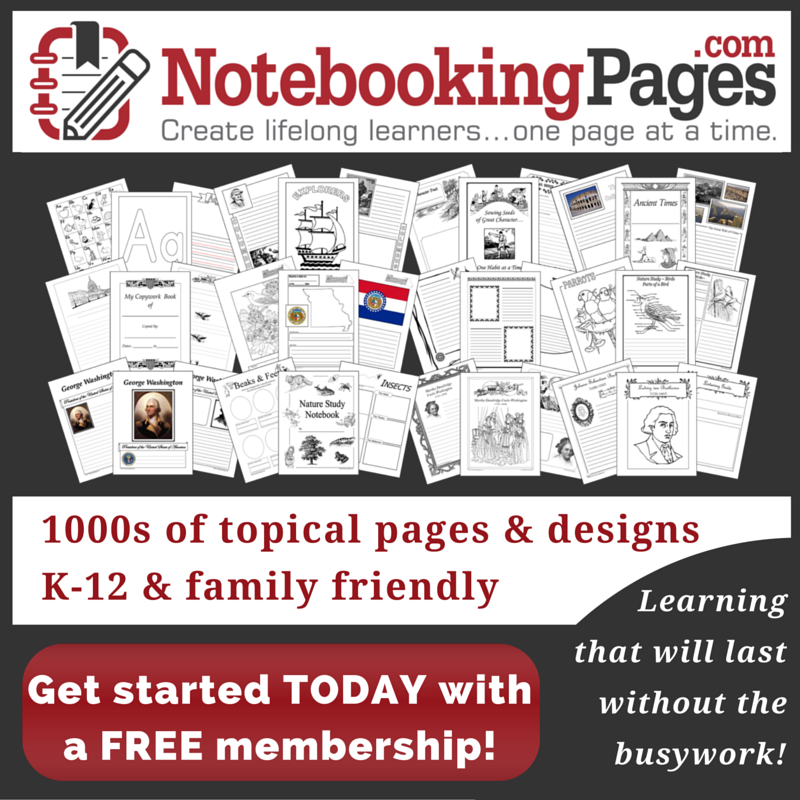 If not, you can always order them from Amazon, and add them to your homeschool library. This is a great way to make school a little more interesting. One of the advantages of homeschool! We had a birthday party for Alice in Wonderland one year, and it was so much fun! We had a Mad Hatter tea party!